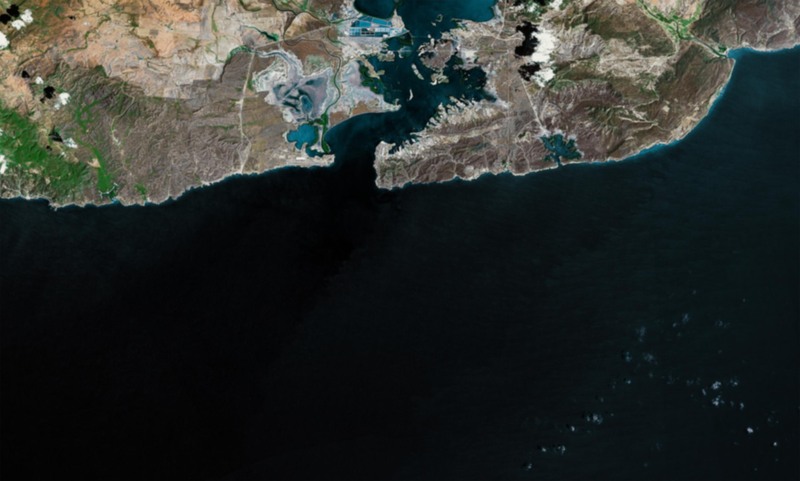 In 2012, students at 11 universities around the country joined together as part of the Guantánamo Public Memory Project and asked: what can GTMO’s history tell us about what’s happening now—there, and here at home? They dug through historical and visual archives; talked to people who worked there, lived there, or were detained there; and explored how GTMO relates to issues, people, and places in their own communities. Each student team created a piece of the Project’s first traveling exhibit, sharing their discoveries—and the difficult questions they struggled with. 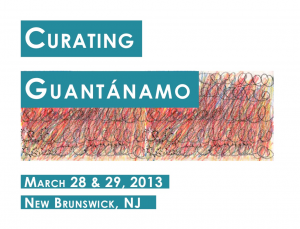 Organized around this exhibit, “Curating Guantánamo” further explores the layered histories of GTMO, and the far-reaching implications of this site. 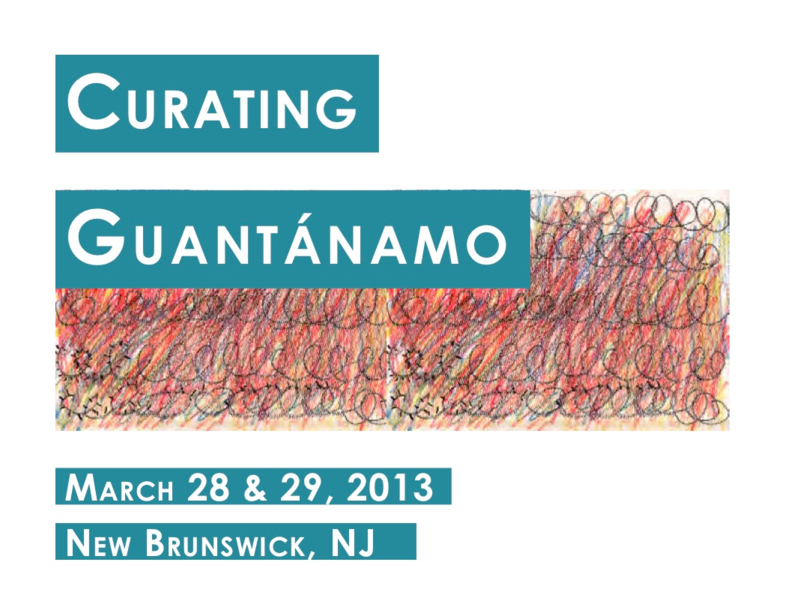 Rutgers University will host the “Curating Guantánamo” conference on Friday March 29, 2013 at the Alexander Library 4th Floor lecture hall in New Brunswick. Anyone interested in the history of Guantánamo, U.S.-Cuba relations, or post-9/11 national security debates is strongly encouraged to attend this free event. 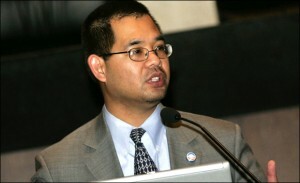 Among the speakers will be James Yee, American former U.S. Army Chaplain. Yee will be speaking about his service to detainees at Guantánamo, and the time he spent in indefinite detention at the hands of the U.S. military during a protracted investigation that resulted in all charges being dropped. Attendees will also have the opportunity to participate in a guided tour of the traveling exhibit. Please click here to see a complete schedule of the event.